When it comes to looking perfect all means are good, isn’t this true? In most cases when you decide to lose weight, strengthen your body and detox it you usually opt for three different routines to achieve a proper result in all the spheres. Of course, there is nothing wrong with it, but it happens so that we know a perfect way to kill these three birds with one stone. The thing is that very often people underestimate the power of yoga and that is where they are wrong. 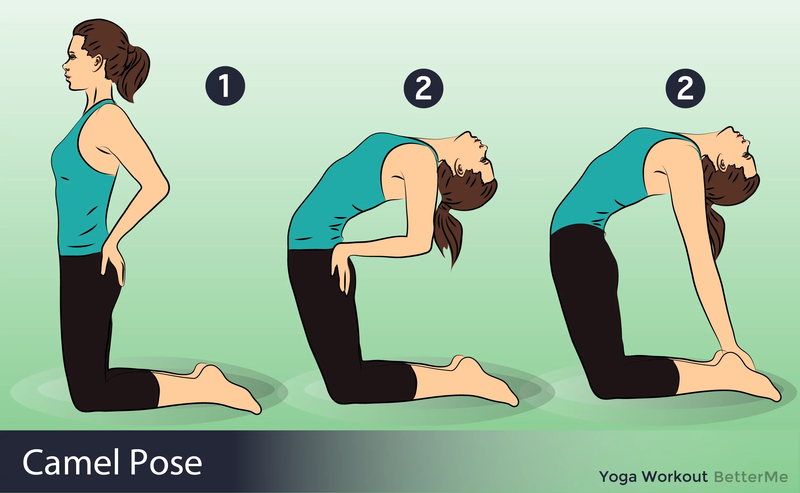 When it comes to yoga the list of benefits it brings altogether is almost endless. 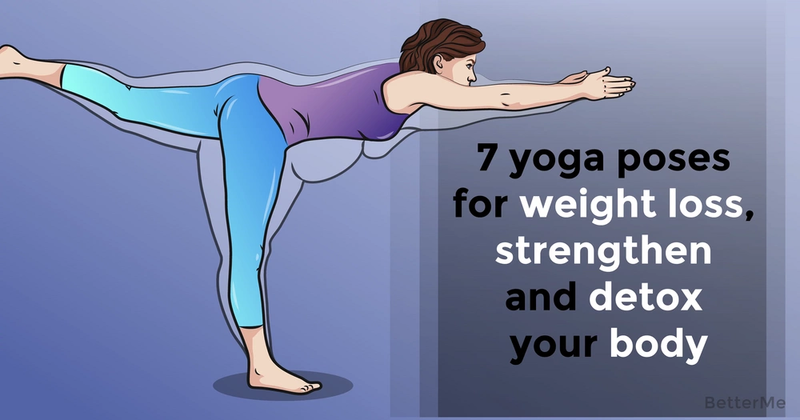 That is why we decided to present to your attention a set of 7 yoga poses which will help you succeed in everything you are searching for, that is weight loss, the strength of your body and full body detox. What is more, we think that you are simply bound to know that your body is the temple and the better care you take of it, the better you will feel and the happier your life will be. 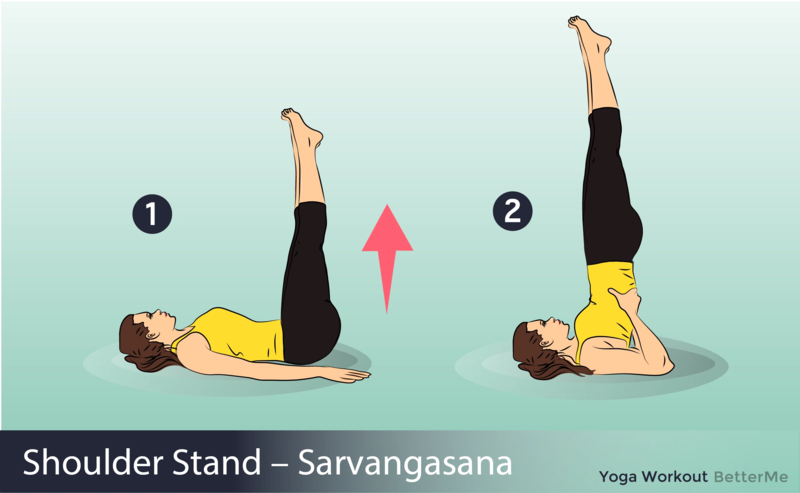 The thing is that apart from the three mentioned above benefits, yoga has also the ability to help you relax and does not take that much of your spare time. You will see that only 30 minutes a day will change your life for the better and once you go down that road there will be no turning back. We can’t say that it is that bad, of course. Last but not least, pay attention to what you eat!